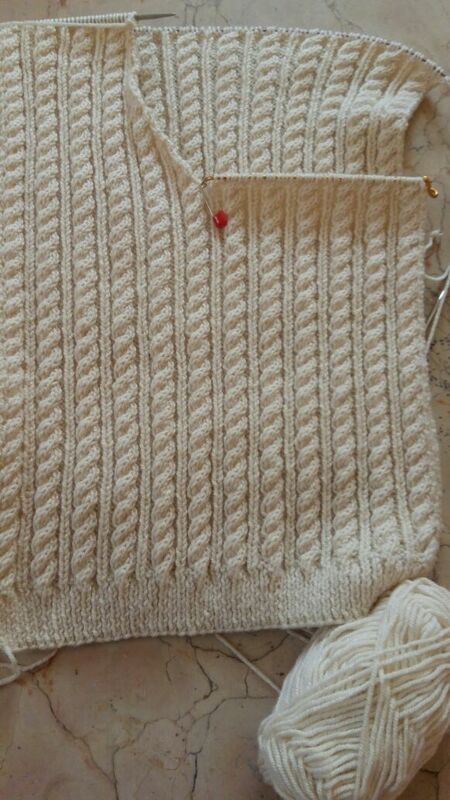 For sleeves , you cast on 47 sts increase them to be 53 sts in first row after ribbing . also you start to increase at each side 2 sts to be 89 sts. you cast off 13, then 12, then 11 from both sides. I explained the decrease and shape of the v neck in my video. The whole length I made for my nephew is 50 CM. 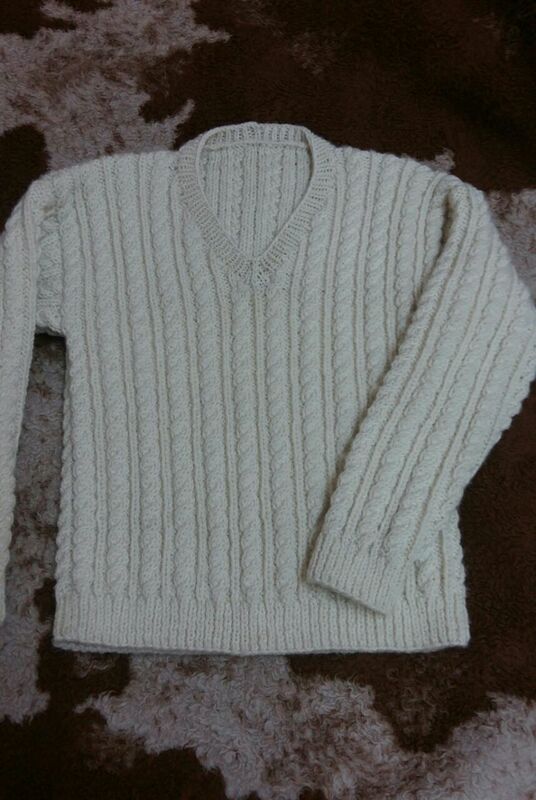 This pullover has no armhole shape so, and has no sleeve shape so you can fit the length to the child you are making pullover for because . Starting by making the back of pullover, and fit the length to the child , so you can use the same length for the front. 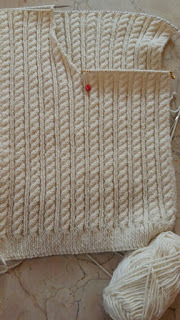 Also for the sleeve, you can -after all increasing - you can start fit the length of the sleeve, after that you can simply cast off all the stitches to finish the sleeve.